The Dangers of Machine Translation For Localization Projects Part 1 - Niki's Int'l Ltd.
Localization is a creative language service that takes a companies marketing content including text, images, colors, overall aesthetic, website as well as website functionality and modifies it to entice and attract diverse consumer markets. Companies wanting to expand without investing in professional localization services tend to fall short in foreign markets due to a lack in variation or poor adaptations to their original marketing materials. Marketing must reflect the targeted audiences cultural and linguistic norms, failure to make the connection can drive potential customers away from your brand. Marketing campaigns created and designed in English will not successfully translate into different languages. 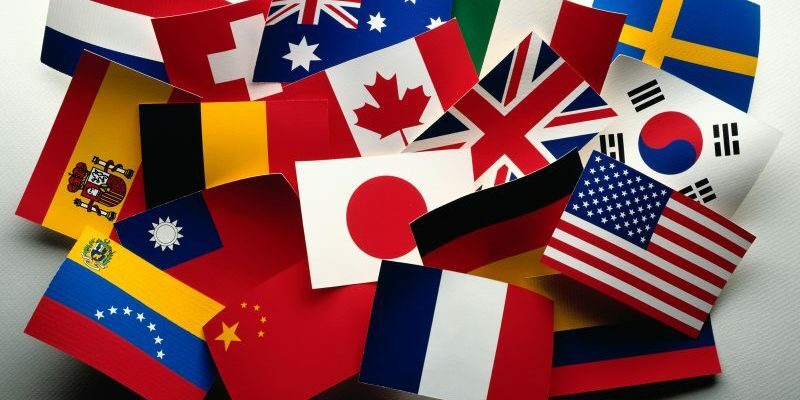 If your company is wanting to expand into linguistically diverse consumer markets it’s best to partner with a professional language service company (LSC) in order to gain access to localization services. With such importance placed on the accuracy of language as well as cultural nuances and influences, there is no room for error when it comes to the success and completion of a localization project. Machine translation is widely known for its inaccuracies and it has also been known to be offensive and culturally inappropriate at times. Leaving your localization project in the not so capable hands of machine translation software is a huge risk. Machine translation is best used to get a general understanding for what a person is saying, to get the gist of a menu in a foriegn country or even to aid in finding directions to a place you want to visit while traveling. However, relying on it to translate not only words but emotions, ideas, cultural nuances and conceptual marketing campaigns can severely damage your companies reputation and disgrace your brand. Return Tuesday April 9th, 2019 for, “The Dangers of Machine Translation for Localization Projects Part 2.” In the second half of this article we will take a closer look at the various ways in which machine translation can cause damage to your companies brand and reputation when used for localization projects. You only have one chance to make a great first impression on a potential target market. Ensure you’re stepping into new territory with accuracy and the confidence that your brand and marketing material will resonate in the hearts of potential customers.